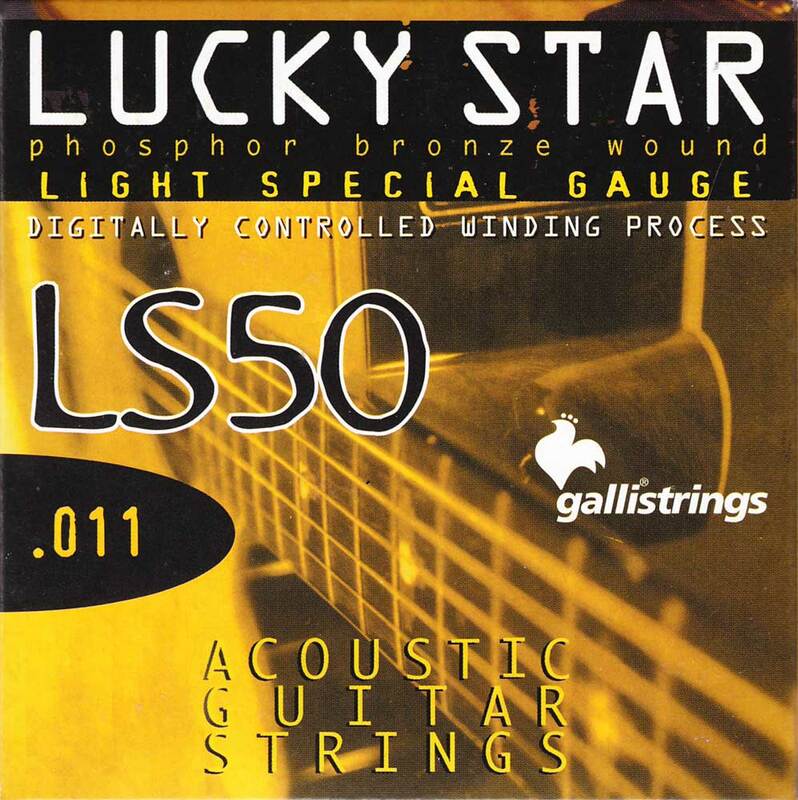 The LUCKY STAR "LS" strings have a hexagonal core, covered with an alloy of copper, tin and phosphorus. This special combination produces a rich sound, characterised by an initially sparkling impact, keeping its sound over time. Galli strings are high quality strings, using the finest materials. Made in Italy.